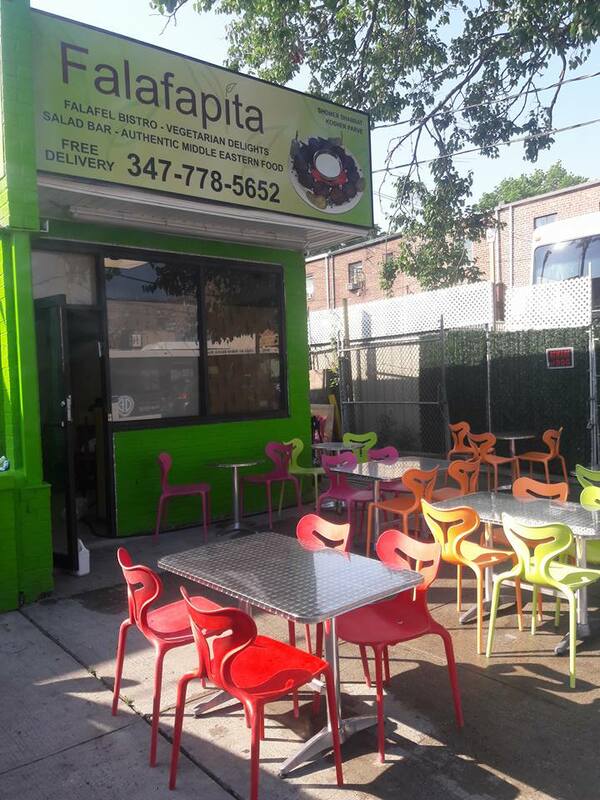 FalafaLafa Gluten Free opened up late last summer, serving up just that in Marine Park. 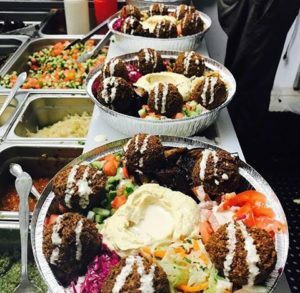 Gluten free falafel, laffas, pita, and more. Dishes include the FalafaPita, FalafaLafa, and the FalafaPlate. Sabich, shakshuka, salads, and fries are also available to order. Hours of operation are Sunday-Thursday 10:30am-10:30pm, and Friday 10:30am-3pm. FalafaLafa is certified by Rabbi Yechi Albabat.